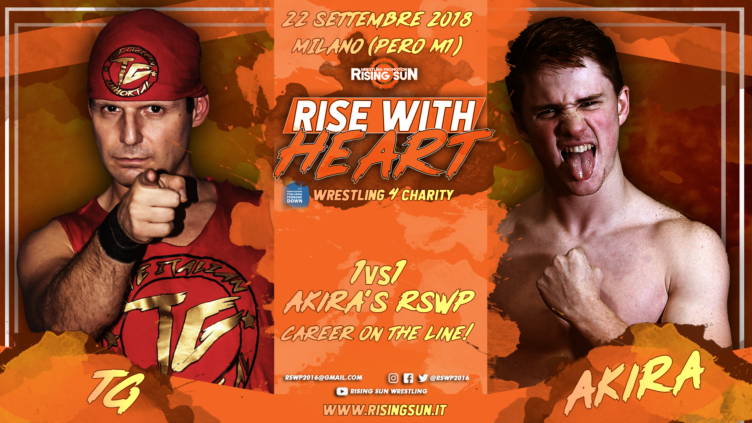 TG vs. Akira… con carriera in palio! Copyright Rising Sun Wrestling. All rights reserved.